A change of seasons is the perfect time to think about mixing up your health and fitness routine. On this first Motivation Monday of the summer of 2014, I can report I certainly kicked my favorite season with a bang! 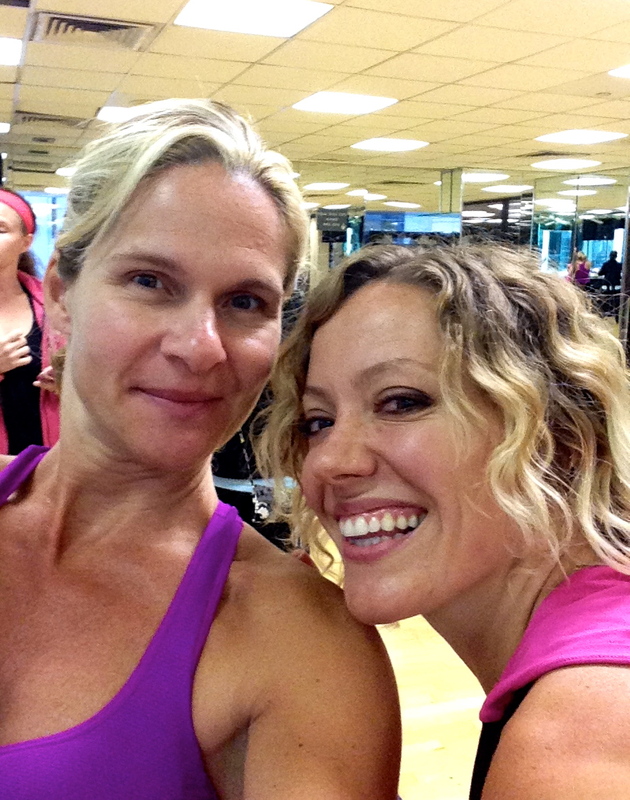 Yesterday, I learned all about an incredible fitness program called PILOXING®. The concept, developed by Swedish dancer and celebrity trainer Viveca Jensen, combines Pilates, boxing and dance to create a super high-energy interval workout. At the end of the 60-minute master class that kicked off the eight-hour instructor training day, my heart was pounding, my clothes were drenched in sweat – and I was hooked. What exactly did I love about this workout? Each jab or uppercut I threw wearing half-pound weighted gloves made me feel powerful. Every standing Pilates move made my muscles feel longer and my body seem more graceful. And every hip shake I belted out through the dance sections simply made me smile – and sweat even more. Add some killer tunes and a hands-on training day led by two PILOXING® powerhouses – Jordan Ballard and Amy Gilberg – and I ended up having the most energized Sunday I can remember in forever! Those of you who’ve been reading this blog for awhile may remember Amy’s name from some of my earliest posts. 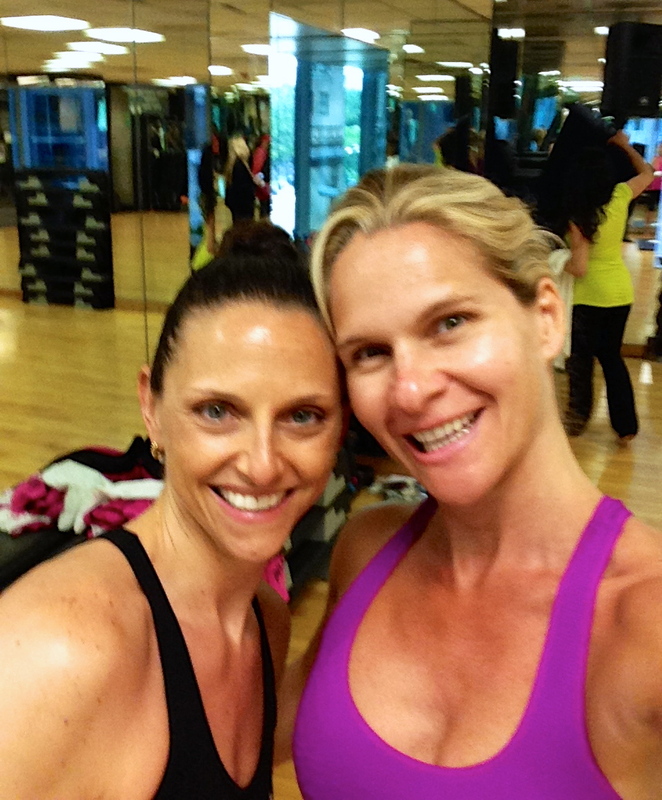 She’s not only the PILOXING® Master Trainer for New York, she’s one of my fabulous fitness friends who encouraged me to get certified in the industry back in 2011. Being a participant in her first certification workshop made the day extra special and extra fun! I have some work ahead of me before I can teach my first class, but yesterday’s workshop gave me a solid foundation to get started. It also gave me some continuing education credits to use toward my AFAA recertification which is coming up quickly in September. 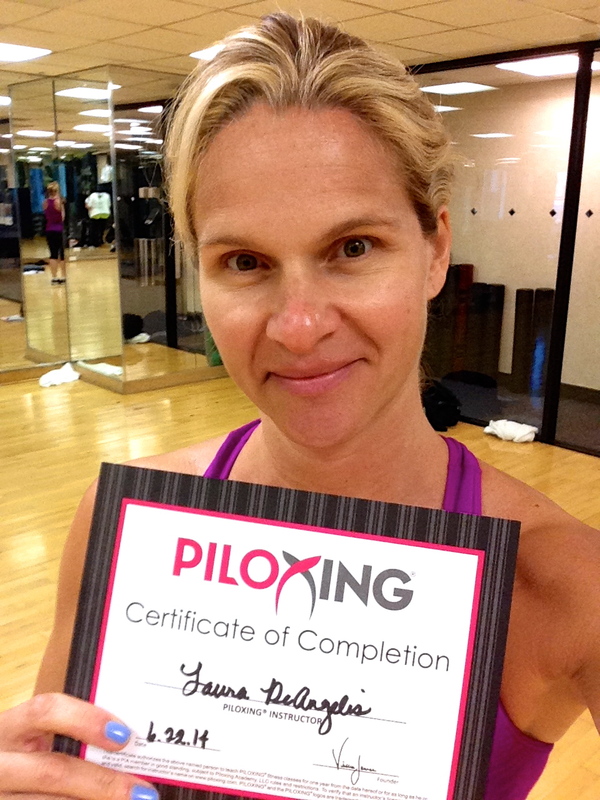 If you’d like more information about my newest fitness addiction, you can check out the PILOXING® website. Remember, finding a workout that works for you is the key to sticking with your health and fitness routine. When you need to inject some fresh energy to that routine, trying out new group exercise dynamics can help. If you happen to find one that makes you feel like you can handle whatever life throws your way at the end of a workout, even better! Whatever is on your agenda for the summer ahead, be sure to mix things up and let me know what new finds help keep you moving. Here’s to a great season filled with plenty of chances to have fun, be fit and feel fabulous! Posted on June 23, 2014, in Fitness, Health and tagged AFAA, Amy Gilberg, Boxing, Cardio Fusion, Dance, Instructor Training, Interval Training, Jordan Ballard, Laura DeAngelis, Personal Fitness, Pilates, PILOXING, Summer Fitness, Viveca Jensen. Bookmark the permalink. Leave a comment.